Pure Spa Direct Blog: Santa's little helpers have arrived! Santa's little helpers have arrived! Looking for giftable retail products? Look no further! Santa's Main Squeeze! These adorable tweezers are a perfect grab and go gift for your clients! Suggested Retail Price: $9.99 - 185% profit per tweezer! Surgical grade stainless steel tips. Precisely aligned to grab hair every time. 12 Pieces (2 each of 6 designs) with Counter Display. This eye catching retail display unit is perfect for spas/salon looking to retail something fun, and sassy this holiday season! Need something a little more sophisticated? 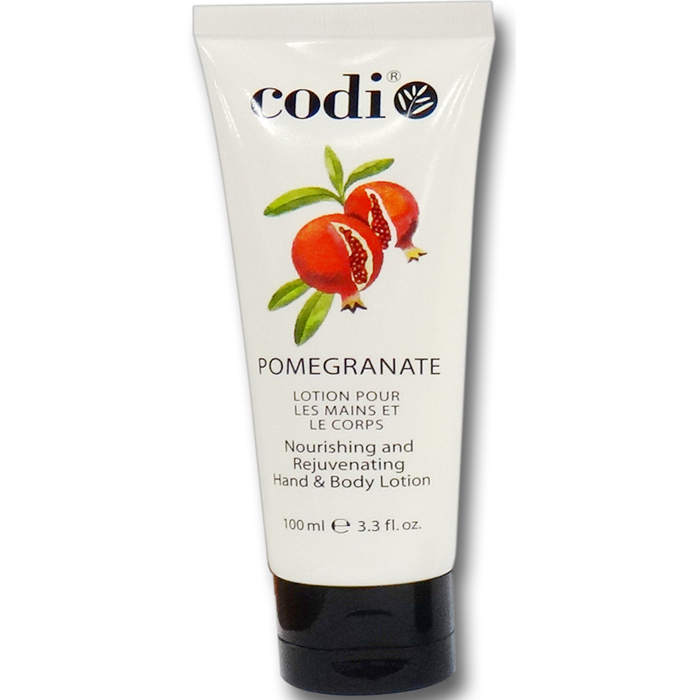 Check out Codi Hand & Body Lotions! Help clients give the gift of soft, beautiful skin. Holiday Wishes From Our Crew to Yours! Microplush is the new Black! January Is National Oatmeal Month! Keep Your Clients Warm This Winter! A Minty Fresh Gift for your Male Clientele! Is Your Kit Ready For The Holidays? A New Generation Of Microderm Has Arrived! A Calming Holiday Retail Gift! Tis' The Season For Travel!